Hairtrade.com is one of the UK's leading online retailers who supply a range of hair care, hair extensionsand beauty products. 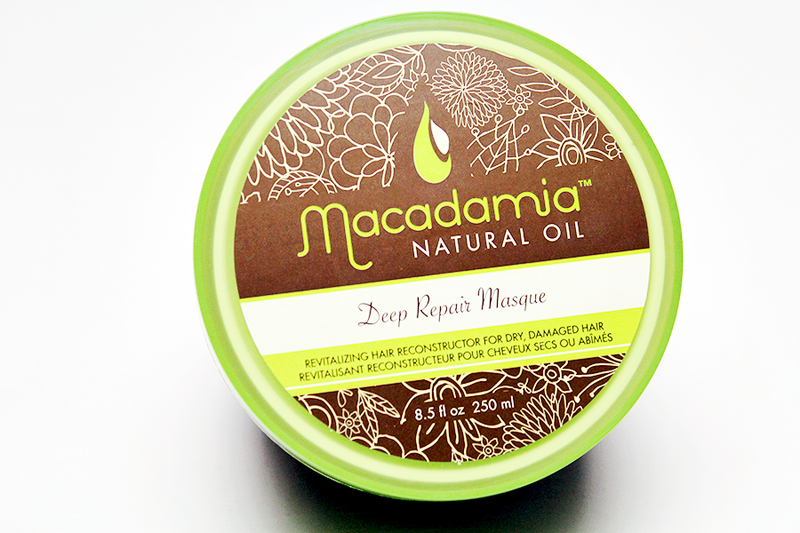 One of which being Today Macadamia Deep Hair Repair Masque. I enjoy a good hair masque and this one has a mixture of Macadamia, Argan Oil, tea tree oil, chamomile oil, aloe and algae extracts. 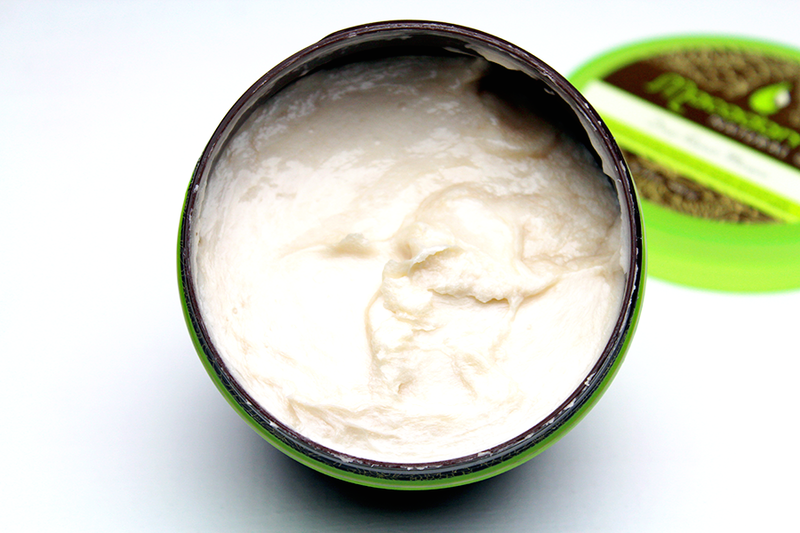 Macadamia oil is light and no greasy, making it easy for the hair shaft to absorb. Since having my hair cut, I was told to use deep, hydrated masques. With it being Winter my hair needs those deep shaft penetrating masques and this one does it well. My hairs getting it's condition back and I need to keep that condition up. The texture is thick but once massaged into damp hair, it melts and glides well. I take a paddle brush most times rather than a wide tooth comb for my curls to evenly get the masque through my hair and I will then put a shower cap on and if my hair is extremely lucky, it gets a warm towel wrapped over it and given a steam treatment to really get the benefits. I've found that leaving this on longer than usual, isn't a good move in my hair. Even though it feels light once it begins to dry in the hair -nah uh- it's not good. The hair even when washed out feels dried out, so it's best to keep it on for the recommended time which is 5 - 10 minutes. What makes this more pleasurable is the smell. I tend to reach for things more when the scent is nice. Used correctly and not overdone, this can be a lovely hair masque for us wavy, curly girls. I love macadamia, so this looks great! Love this hair mask smells amazing too!